It is impossible to fill positions for court interpreters if a competitive salary cannot be offered, David Penashue says. If someone were to tell the story of Festival du Voyageur without words, it might look and sound something like this guitar. 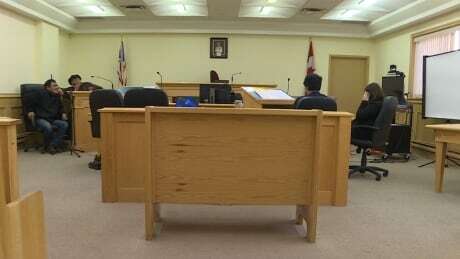 Public hearings at the Muskrat Falls commission of inquiry will resume on Monday with a focus on cost escalations and schedule delays for the controversial hydro project. 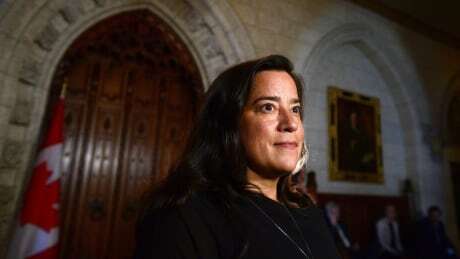 This week the House of Commons Justice and Human Rights committee held an emergency meeting to probe allegations suggesting the Prime Minister's Office applied pressure to the minister of Justice to help Quebec-based engineering firm SNC-Lavalin avoid criminal prosecution in a bribery case. 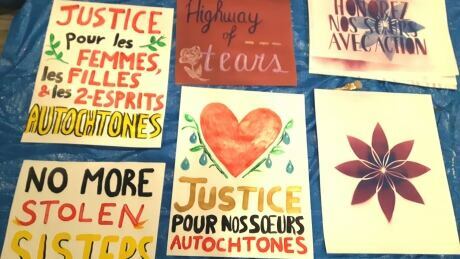 Thousands of people filled the streets of Vancouver’s Downtown Eastside on Thursday to take part in the 28th Women’s Memorial March, as organizers called on the public to do its part in helping to curb violence against women. 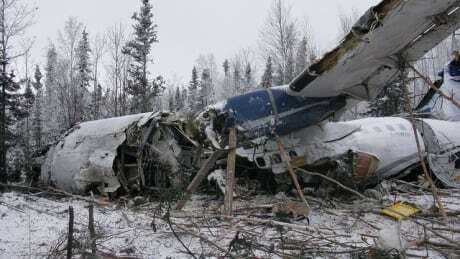 The Fond-du-Lac Airport in northern Saskatchewan is getting $12 million in federal funding. The money will be used to fix it’s runway and lighting system. Roberta Edzerza broke the gender barrier at the All Native Basketball Tournament in 1992. More than two decades later, she's still competing in the women's division she helped create. 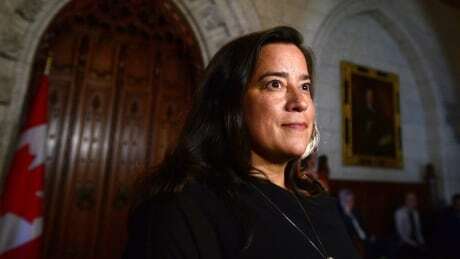 A group of Indigenous senators — most of them appointed by Prime Minister Justin Trudeau, — issued a statement today praising the "integrity" of Jody Wilson-Raybould and saying her sudden departure from cabinet leaves "many questions and concerns." 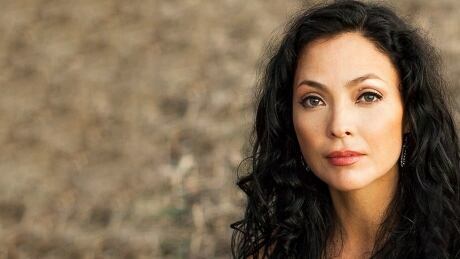 McMaster University has named Santee Smith, an artist, dancer and choreographer from Six Nations of the Grand River, its next chancellor. 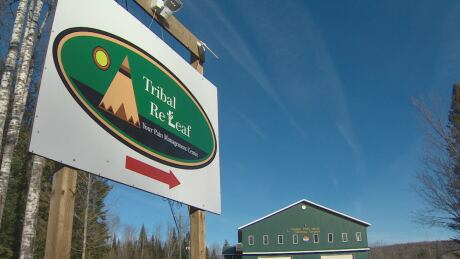 Trafficking charges against two former employees of Tribal ReLeaf, an on-reserve cannabis dispensary, were dropped Thursday. 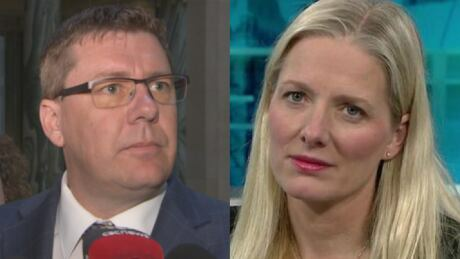 Groups in favour of the federal carbon tax will take the stand in Saskatchewan's Court of Appeal on Thursday morning. 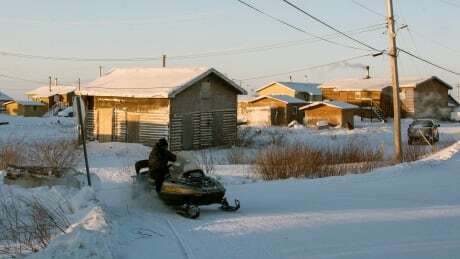 The Tlicho all-season road will connect the community of Whati, N.W.T., to Highway 3. 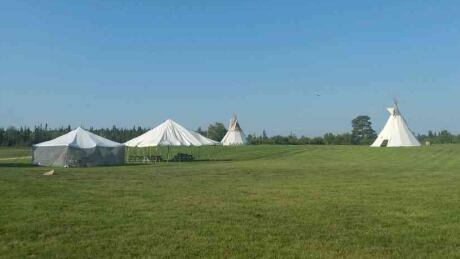 The Tlicho government has — for approximately $16 million — taken a 20 per cent equity stake in the project. 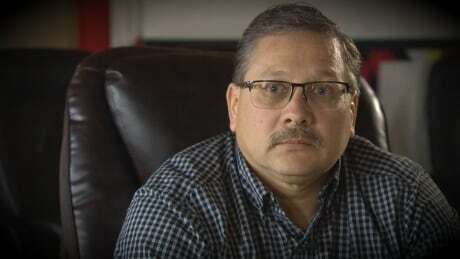 Bob Gloade wants more Indigenous oversight of the proposed Alton natural gas storage project near Stewiacke, N.S. — including the power to shut down operations. 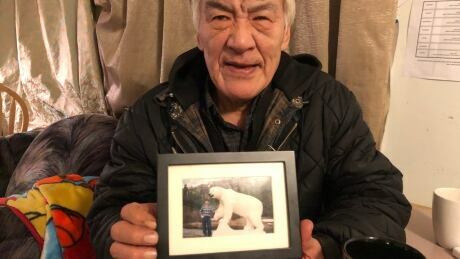 It's been almost 25 years since residents in Neskantaga First Nation, about 450 kilometres north of Thunder Bay, Ont., have had access to safe, clean drinking water straight from their taps and it could be months yet before the country's longest unbroken boil water advisory is lifted. 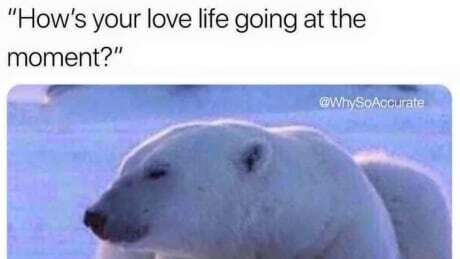 A collaborative project between the University of Victoria and two hamlets in Nunavut provides hunters with real-time radar images of ice conditions. Hunters say it will save time and gas, and make travelling safer. 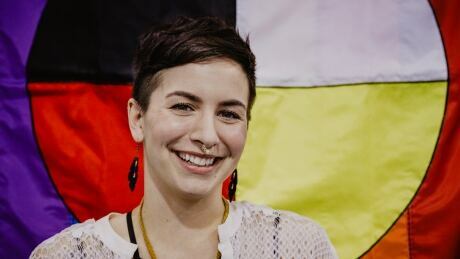 Jessica Fisher works with OUTSaskatoon, bringing gender and sexual diversity education to students, teachers and administrators. She does this by explaining the building blocks of identity, what terms like bisexual and transsexual mean, and highlighting the negative impacts of homophobia.